Saturday marked the beginning of the Cape Coral Fire Department’s annual “Keep the Wreath Green” fire safety campaign. 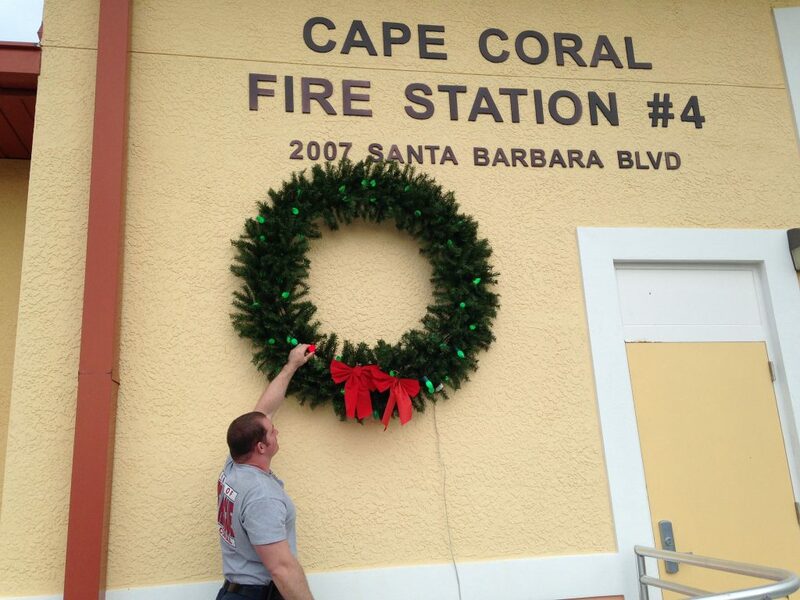 For the sixth year, Cape Coral firefighters have hung a wreath illuminated with green bulbs at Fire Station 4, located at 2007 Santa Barbara Boulevard. If a preventable fire such as cooking, smoking, holiday decorations, candles, etc. 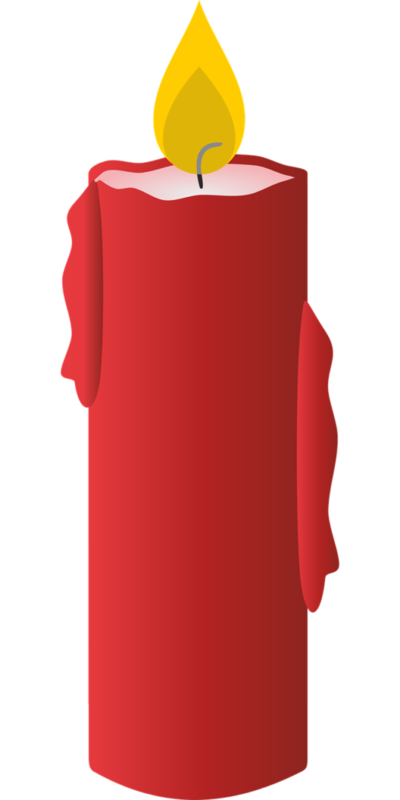 occurs between December 1 and January 1, one of the green bulbs will change to red. 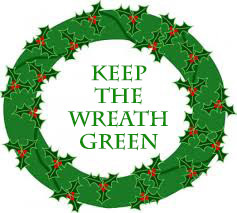 Though fire safety should be a year-round priority, particular precautions need to be taken during the holiday season, and the “Keep the Wreath Green” campaign serves as a reminder of this. 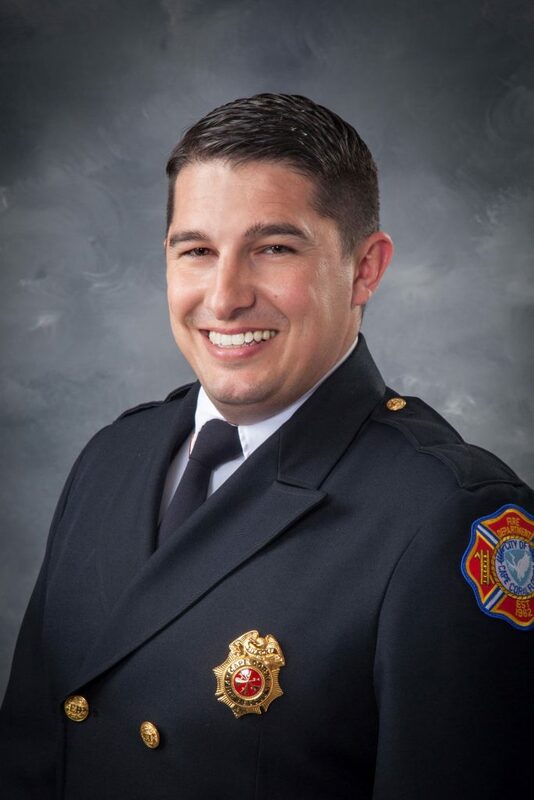 With the hectic holiday season, it is easy for families to become complacent about fire safety. The first two years of the campaign ended with the wreath displaying five red bulbs. Since then, only one or two green bulbs have changed to red. This year, there has already been one green bulb that changed to red. On Saturday, the day the wreath was hung, there was an unattended cooking fire that, fortunately, did not result in any injuries but did cause $147,000 in damage. 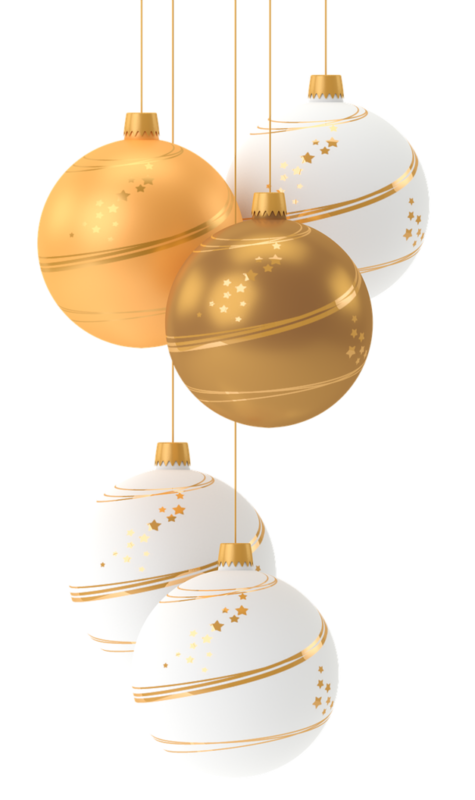 Choose holiday decorations carefully, using those only made of flame-resistant, flame-retardant, or non-combustible materials. Keep decorations away from heat sources. Of the fires that began with decorations, nearly half occurred due to the decoration’s proximity to a heat source. Keep decorations away from windows and doors that might be needed as a means of escape. Keep candles at least 12” away from decorations or other combustible materials. Two of every five home decoration fires are started by candles. Never leave candles unattended. Extinguish them when you leave the room. Use sturdy candle holders that won’t tip over. 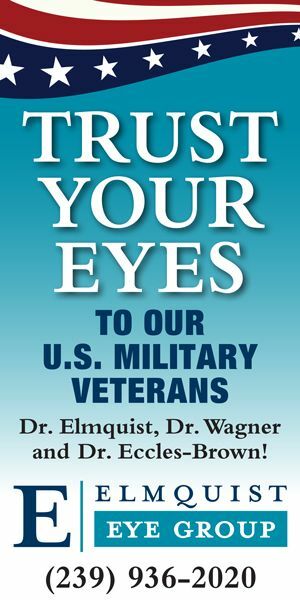 Use only lights listed by an independent testing laboratory and pay close attention to the manufacturer’s instructions for use. 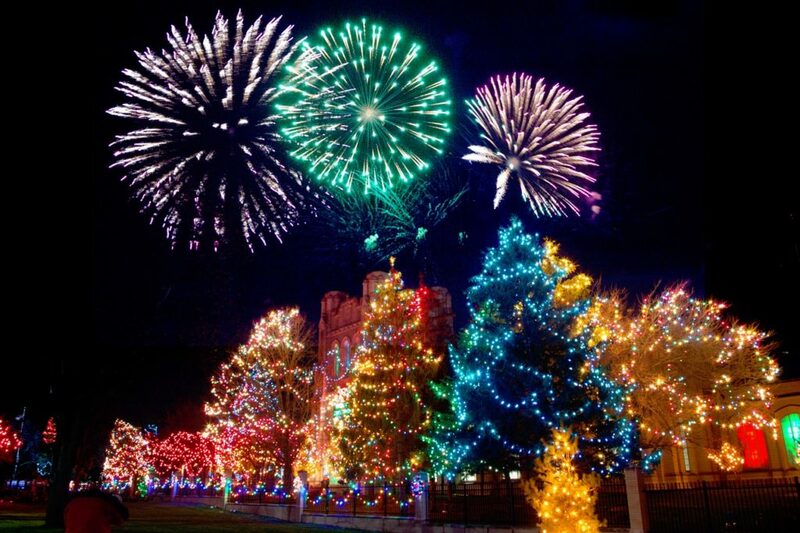 Closely inspect all holiday lighting before use to insure all wires, bulbs and connections are in a safe condition. Discard any lights with exposed wires, broken insulation, cracked or missing bulbs, or other defects. Use clips, not nails, to hang lights so the cords do not become damaged. Before purchasing an artificial tree, be sure it is identified by the manufacturer as fire-retardant. 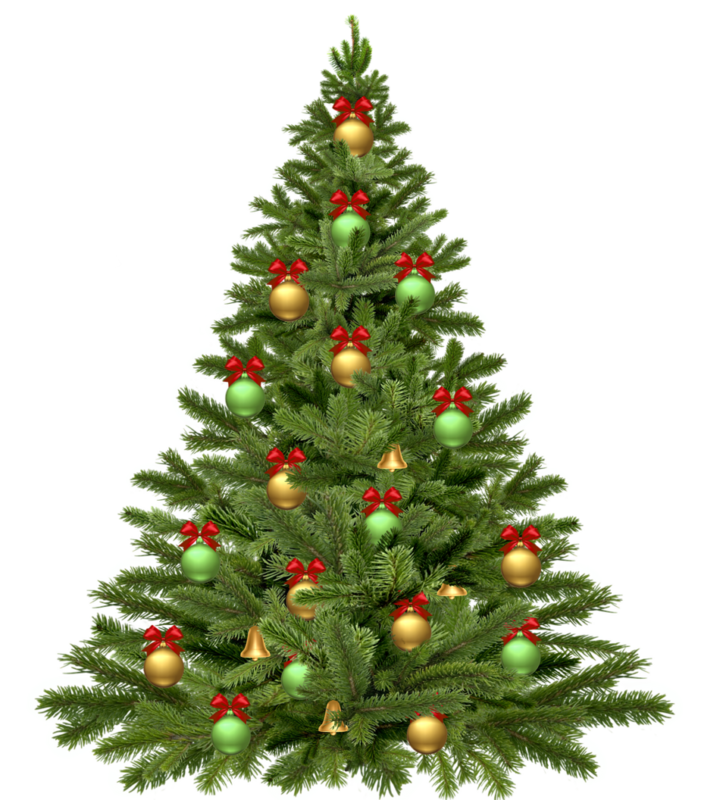 When choosing a live Christmas tree, look for signs of freshness by lightly pulling branches through your closed fist. Fresh trees should retain their needles during this test. Have the tree lot operator provide a “fresh cut” by removing 1-2” from the base of the trunk. Immediately place the tree in water and add water daily. Keep a close check on the dryness of the tree and remove the tree when needles easily fall off. Make sure the tree is not blocking an exit and is at least three feet away from any heat source like fireplaces, space heaters, radiators, candles, heat vents or lights. The Cape Coral Fire Department has provided all Christmas tree vendors in Cape Coral with tree hanger tags that are printed with these important safety tips to remind consumers what precautions to take to prevent Christmas tree fires. 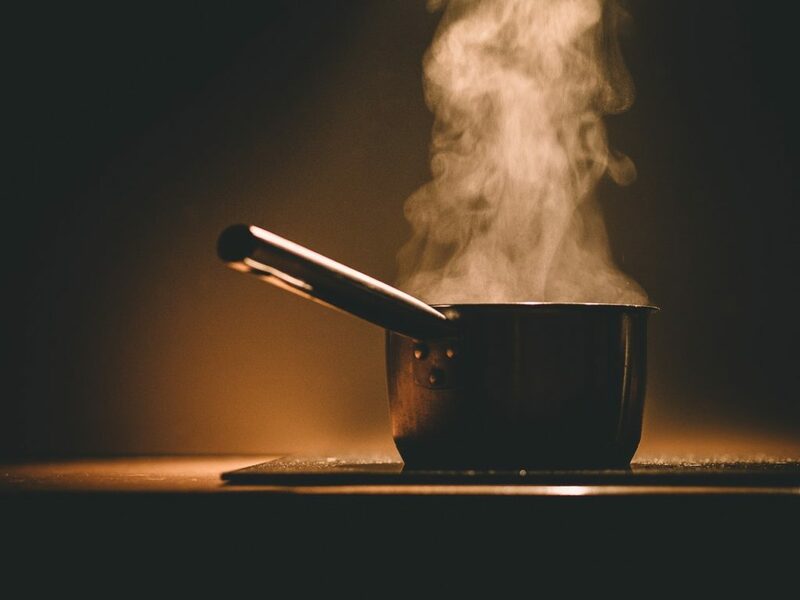 Unattended cooking is the leading cause of U.S. home fires and home fire injuries. After Thanksgiving, Christmas Day and Christmas Eve are the peak days for home cooking fires. When frying, grilling, or broiling, stay in the kitchen. Keep anything that can catch fire away from the stovetop and turn off the stove when you leave the kitchen, even if it’s for a short period of time. When simmering, boiling, baking or roasting food, stay in the home and check on it frequently; use a timer as a reminder if necessary. 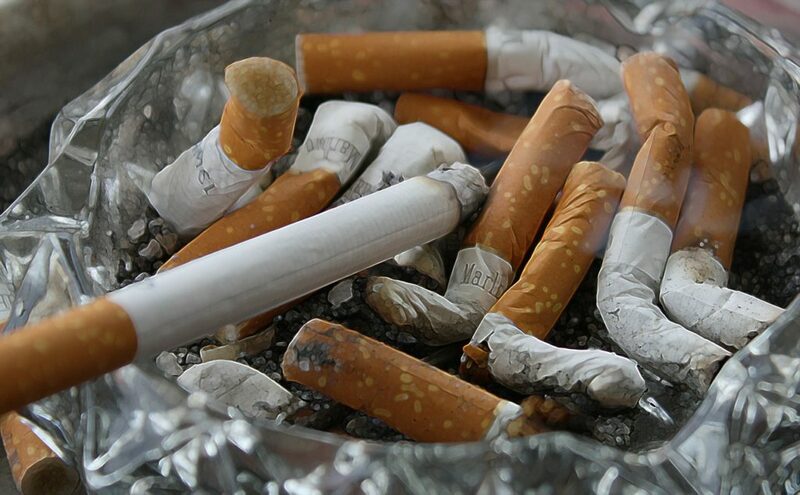 Use large, deep ashtrays and wet cigarette butts with water before discarding. Keep matches and lighters up high, away from children. Ensure there is a working smoke alarm on each level of your home and practice fire escape plans with all family members and holiday guests.